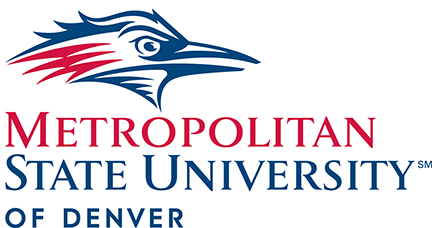 Thank you to the Sponsors and Exhibitors joining us in Denver, Colorado for our 2018 Conference. Special thanks to our sponsors, exhibitors, partners and friends who are making the 2018 Pioneer Network Conference a great success. We appreciate all you do to support our mission of facilitating deep systems change and transforming the culture of aging. Acts Retirement-Life Communities® (ACTS) has been setting the standard for excellence in senior retirement living since opening its first community in 1972. 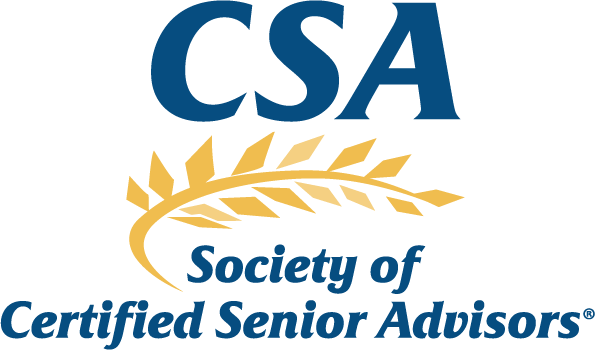 With a vision founded in faith and guided by a commitment to integrity and loving-kindness, ACTS has established an unsurpassed reputation for strength and stability in the senior retirement living industry. Acts Retirement-Life Communities is incorporated in Pennsylvania and is designated a 501(c) 3 charitable organization. 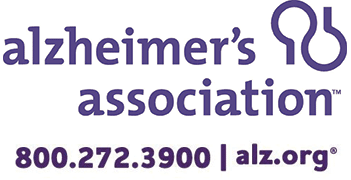 The Alzheimer’s Association Dementia Care Practice Recommendations reflect the fundamentals of person-centered care, are based on current evidence and best practice, and outline dementia care across care settings and throughout the disease. Learn about our Curriculum Review process and essentiALZ Certification program. Janska Clothing That Comforts’ social mission is to impact the lives of others by restoring dignity when dressing is no longer simple and providing a profound feeling of comfort during challenging times of life. LINET Americas is headquartered in Charlotte, North Carolina and provides sales and service to over 500 customers across the United States and Canada. 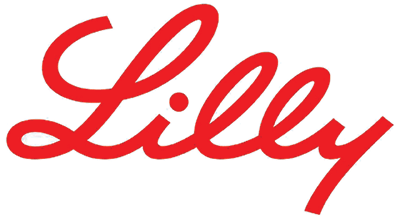 With more than 15,000 beds installed coast-to-coast, it is LINET Americas’ goal to help improve the cost and quality of healthcare by providing practical solutions to our customers. 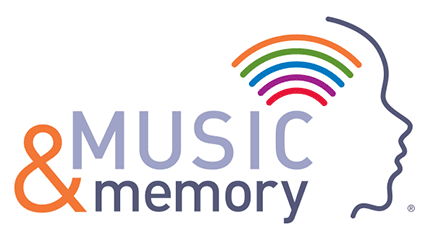 Music & Memory advocates for the use of personalized music to improve the quality of life for individuals facing a variety of cognitive and physical situations, especially those with dementia. 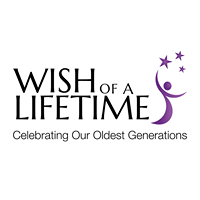 By providing education, training and support to a network of long-term care settings, hospitals, hospices and home care programs, we aim to make this form of personalized, therapeutic music a gold standard of care in all 67,000 U.S. health care settings. Canadian family owned and operated, Schlegel Villages offers quality long-term care and retirement living across southwestern Ontario. Come and discover why It Takes a Village to Care! 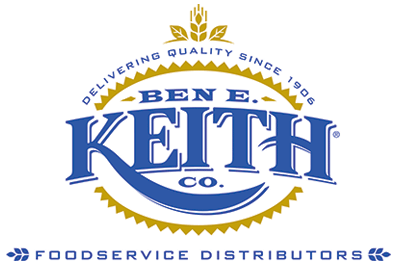 Sodexo is the world leader in providing Quality of Life Services to the field of senior living, leveraging our expertise to positively impact your residents’ health and wellness, safety, nutrition and overall experience. 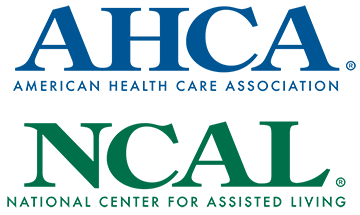 The American Health Care Association and National Center for Assisted Living (AHCA/NCAL) represent more than 12,000 non-profit and proprietary skilled nursing centers, assisted living communities, sub-acute centers and homes for individuals with intellectual and developmental disabilities. By delivering solutions for quality care, AHCA/NCAL aims to improve the lives of the millions of elders and individuals with disabilities who receive long term or post-acute care in our member organizations each day. Continuing to expand nationally, Eversound helps everyone hear at the perfect volume without the hassle of hearing aids. It’s a proven way to improve engagement and participation at group events. Visit www.eversoundHQ.com to learn more. It’s Never 2 Late builds engagement systems residents & staff enjoy! Equip staff with the most efficient means of delivering person centered engagement for memory care, therapy and recreation. Enable residents and families to connect and enjoy life through the unique combination of an unparalleled, vetted content library and extremely intuitive interface. With today’s technology you can provide & empower individuals to connect, engage, and enjoy life more fully. iN2L is up and running in almost 3000 communities throughout the US and Canada, changing lives one touch at a time. MemoryWell is a digital platform for elder storytelling. Our network of more than 500 professional writers works with families, senior living communities and home care providers to replace burdensome intake questionnaires with brief, intimate stories. MemoryWell’s portraits build empathy and are poignant keepsakes for families. 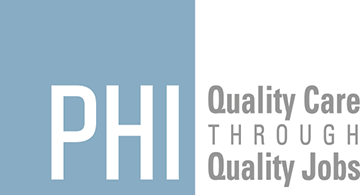 PHI works to ensure quality care for older adults and people living with disabilities by creating quality jobs for direct care workers. We believe that caring committed relationships between direct care workers and their clients are at the heart of quality care. We offer all the tools necessary to provide quality jobs for workers and quality care for clients: training for direct care workers, consulting for employers, and research for policy makers. 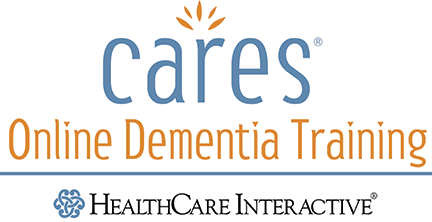 Nationally-recognized long-term and post-acute management and consulting company dedicated to a person-directed model of care for elders of all ages in our communities. Be sure to take advantage of the many resources you will find in the Exhibitor and Sponsor Gallery. Exhibitors, Sponsors, Book Store, Registration and more. Take time to visit our Sponsors and Exhibitors at the conference and online!